Here are some of the adventures of Yolky (Charles Harmon), a senior citizen. Yolky is on a long journey (it didn’t start out that way) to find success in making extra money offline or preferably online. Read what Yolky has gotten into and whether it was worthwhile, made money, or was just a bust. You may be able to glean an idea of whether some of these things might work for you. Or were they a waste of time and/or money. Most importantly, you might be able to avoid some of the mistakes Yolky made. I’ll include my current adventure soon. Low cash forces me to try "no money down" tactics. It wasn't as hard as I thought, but there were twists and turns. I bought my first house, then others, but my real goal was to create a mortgage, sell the house and hold the mortgage on the property. Those deals were many years ago. 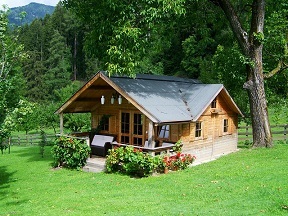 It's still possible, but more difficult nowadays to buy houses with little or no money down. I'd love to find such a deal here in Southern California where prices are crazy high. I'll write about it if I find such a deal. Buy/create domain names that I thought might have value. Many were dictionary words I spent hours searching the dictionary for. Some of the domains are on this site. Here's an unlikely dictionary word, thulia. Sounds like a type of flower. Look it up in the dictionary. Originally I had over 700 domains. I let most of them expire when I got involved in internet marketing. 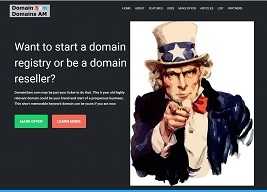 It is possible, however, to invest in domains or become a domain broker and make significant money. Create websites using my domains I was most interested in. Selling domains as a pastime. I liked creating websites such as island jaunt. That's why I had over 80 sites I created that were mine. I also promoted internet marketing products on my websites. Now I'm starting over fresh in Internet Marketing like a newbie. I'm looking for an easier way to make money. I now want life changing amounts of money! But I can only do it in my spare time. Follow my adventure. When you have websites and blogs you need plenty of content. Much of the content I wrote myself. However, I had so many sites I outsourced a lot of the content. 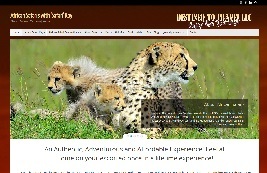 I created lots of websites for myself plus a few sites for others like this safari website. 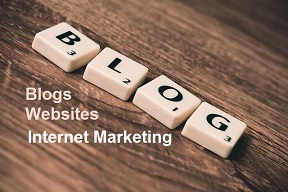 Some were traditional type websites while others were generally set up as blogs. I had a lot of websites. A few of them were blogs. I'd usually write my own content for the blogs. With several blogs it was difficult to always come up with new content. Time was also a limiting factor. So I sometimes used PLR and became a big fan of it. You just might see me selling PLR on one of my PLR domains. Websites need traffic, usually lots of it to be successful or for the site to make money. In additional to SEO to get people to my sites, I used social marketing like Linkedin or Facebook. I also use Google+. In some cases I paid others to do it for me. I always try to use one or more images with my content. I never created videos, but in some cases used videos created by others. I've make some money (not a lot) over the years promoting low cost affiliate products. Sometimes I promote physical products from Amazon. Most of my promoting, however, has been of some of my domains with banners placed on my websites or a blurb of what someone could use a particular domain for. 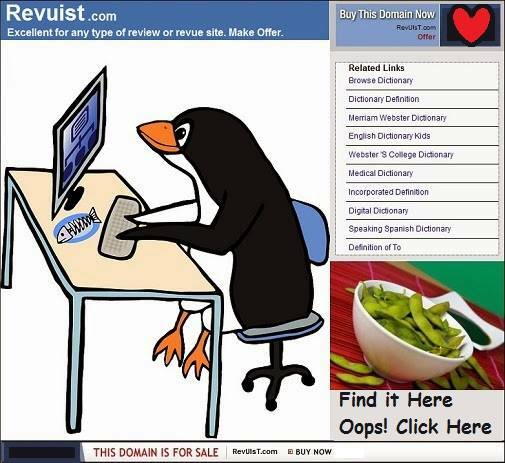 Although the domain name is funny, it can still be a money maker. For example, take this aged piggypedia domain of mine up for sale. 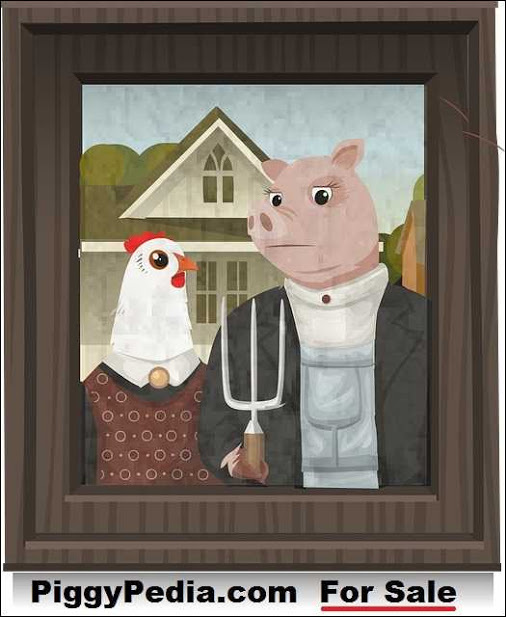 I bought it with the intention of having an encyclopedia type site all about pigs since pigs are a common animal and a lot of people like pigs. I was too busy with other things and never got around to it, but now some years later it is still a valuable name, even more so, since it has aged over time. Now what can you do with this prime domain name? Here is a fairly rare word, Revuist, that describes what a website using this domain name might do. It can give you an edge since the name stands out from the normal word review, so it’s likely to be more memorable. 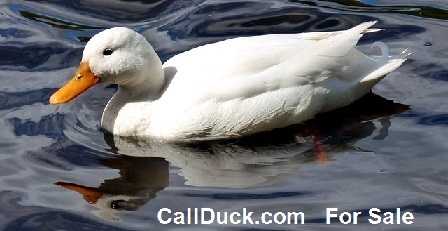 The best domain names are brandable, short, easy to pronounce, easy to spell, and memorable. Revuist is a .com name with all that and more for the company or person looking for the best quality and characteristics in a domain name. Want to review the reviewers? My Revuist.com is a perfect name for that. Here is a perfect domain for selling high ticket gold products. Products such as gold rings, necklaces, watches, and other accessories. What about expensive gold luxury products for personal or home use?. Goldaria.com is a great brandable, short, easy to pronounce, easy to spell, and memorable domain name. Actually GoldAria is a .dom name meaning gold aria, golden song, or golden melody. 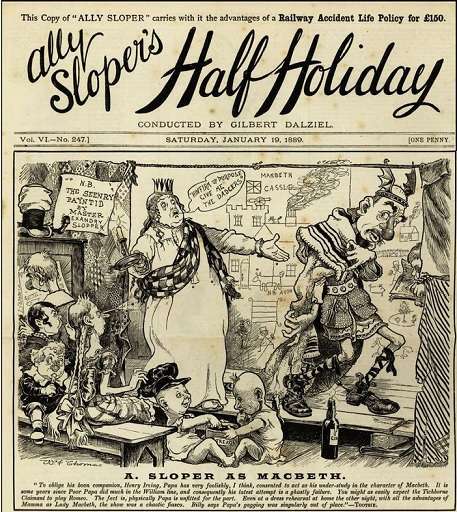 Alternatively you could have a site showcasing opera singers or the like. 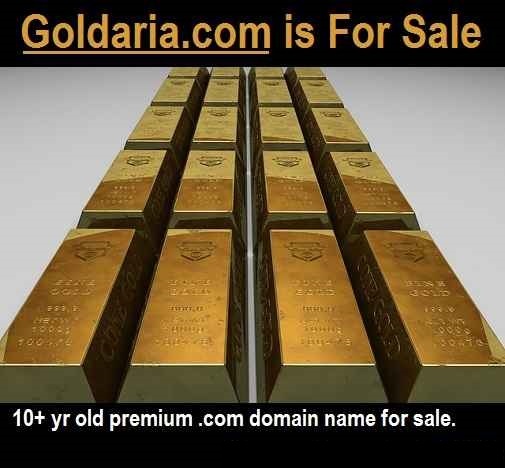 With all that and more, for the company or person looking for the best quality and characteristics in a domain name, GoldAria.com might be your ticket to golden profits. With all it has going for it don't pass up this one opportunity to turn your business or personal goals into a golden venture. My GoldAria.com is a perfect name for that. Here is a perfect domain for selling almost anything related to golf. GolfWolf.com is a great brandable, short, easy to pronounce, easy to spell, and memorable domain name. GolfWolf.com could be a great name for an eCommerce site about golf equipment. It could be a perfect name for a high-ticket golf coaching business. 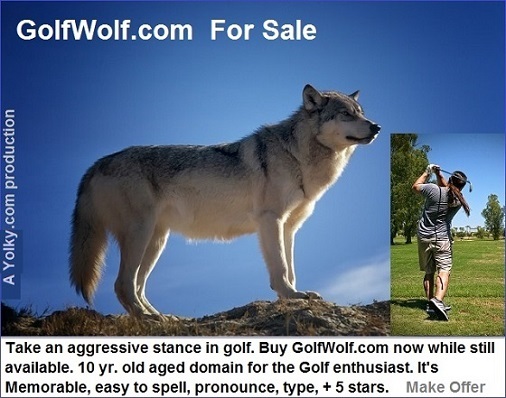 My GolfWolf.com is a perfect name for a golf website. Sometimes you put in a LOT of effort into a project, but just cannot find enough time to continue or complete it. That's the story with my Travellistics website. I had ideas galore but my time was very limited. I started the travel list idea, but you can finish it. 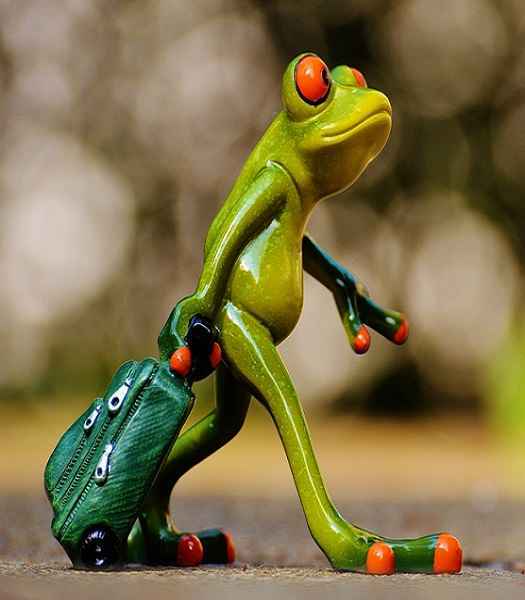 For anyone looking for an aged domain in the travel niche and a site with a lot of good content on it, then Travellistics might be worth taking a look at. It has lots of short travel vignettes with images of travel destinations around the world. It even has a few quizzes, lots of travel quotes and other information on travel. If you are interested in buying this domain, with or without the website, contact me from Travellistics.com for more information. Click the image to go to the site and get ideas. The wedding niche is evergreen. A great niche with lots of subniches and traffic. 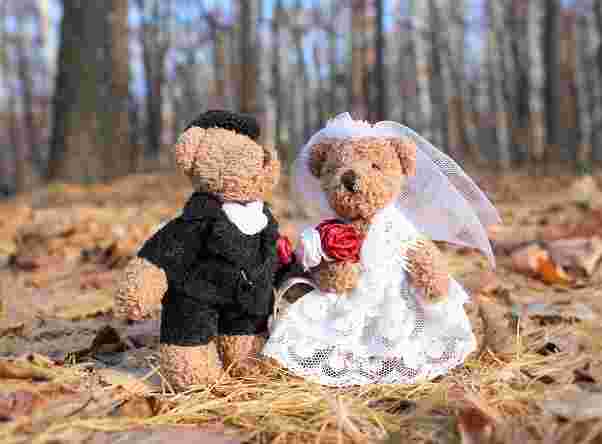 You could use WeddingFervor.com for an eCommerce store, a content site, or any other type site related to weddings. Click image to go to site. Buy the domain only or both and save yourself some time and money with content. Even if you put up an eCommerce store you should have some article content on your site to help gain search engine traffic. Wedding is a great niche for the right person. UiiR.com is a general purpose 4-letter domain which I easily adapted to host my nostalgia comics and ad site. The site was a work in progress until I ran out of time to continue to maintain it. I like the idea of nostalgia, but the domain name can be used for anything. You could make it your brand since it is unique. There are no more 4-letter domains available unless you buy one from someone. Personally I like the domain name since it is unusual, short, and no one else could have it if I don't sell it. If you like this domain name, UiiR.com, which is useful for almost any type of website, then don't hesitate to make me an offer on it before it is gone or I take it off the market and pay a VA to find more nostalgia comics and ads.. Destined To Travel.com She's a travel agent specializing in African Safaris. The theme and site has been changed several times. If you want to experience an exciting, once-in-a-lifetime adventure, contact Safari Kay from her website. 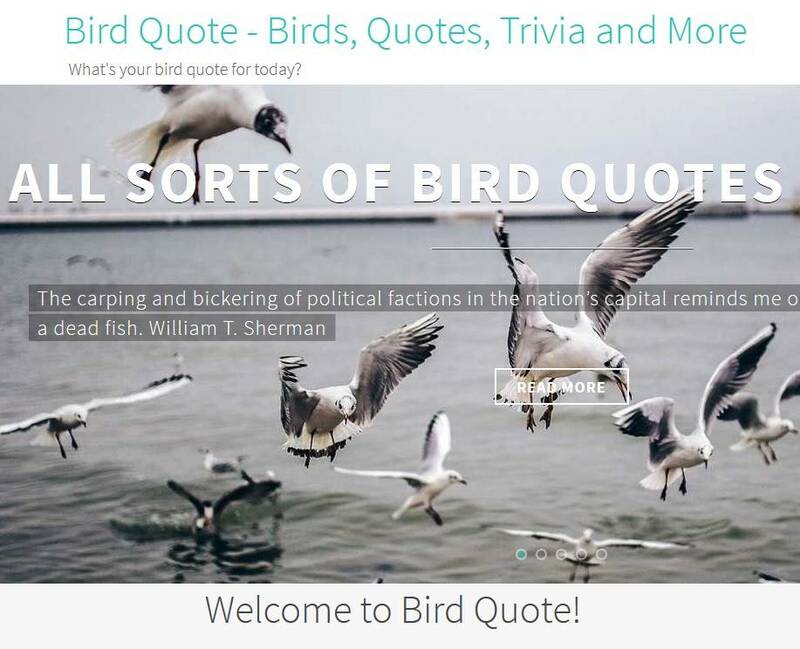 BirdQuote.com - I had two bird domain names and needed to do something with them. So I created two bird related sites. One remains, BirdQuote.com. I sold the other name. I haven't had time to update like I should. What I need is a birder to find and post new bird quotes to the site. If the site then makes $$ we split profits. DomainSam.com is a site I recently put up because I decided to sell the domain name. 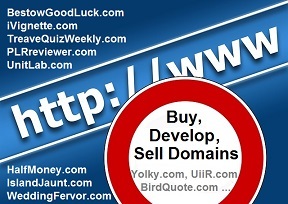 It is easier to sell a domain name if a website is on it. However, now that a site is on it I have serious doubts about selling it. It's a short, memorable, keyword, valuable symbolic name. SuperstitionLane.com was a site born out of necessity when Google penalized a similar site of mine. I never found out the reason and almost all the traffic to that site died. Many common superstitions and their origin are on the site. Any shortcuts to putting up a website, adding content, making money? Of course there are, like almost everything else. But one thing few ever mention is that you will almost surely need money somewhere in your progress. Sure there are lots of free things, applications, software, plugins and websites. But if you are like me, there will always be something better or more to your liking that requires money. A prime example of an ordinary need is this theme. It is not a free theme so I had to pay for it. It has a lot of features I wanted and is maintained as WordPress updates get implemented. Needless to say there are other things which you will find that requires some money outlay such as hosting, domain name, premium theme, autoresponder, etc. If you sell products or in some cases promote products, you may need to advertise. And for paid advertising you will need money. To help you in the matter of making extra money take a look at this. You can make from a few dollars to $1000 or more. There is no selling involved. 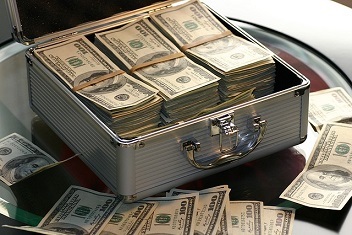 You're making money as an affiliate and it is possible to have $1000 paydays!